Automated Warehouse Solutions | Westfalia Technologies, Inc.
Westfalia is your complete resource for planning, designing, manufacturing and installing automated material handling solutions. Westfalia systems are not limited by depth, height or width. They are limited only by the size of your facility. Westfalia's order fulfillment solutions help reduce cost by reducing the amount of travel time. 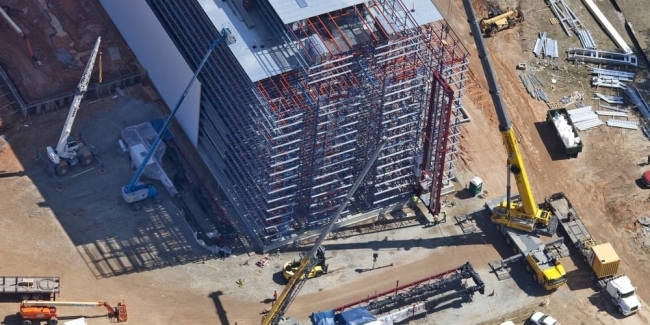 Maximize parking capacity using minimal space and increase other revenue generating areas. Automated, convenient high-density storage with maximum security for everyday valuables. FREE eBOOK: So You Want to Automate? Discover how automation will take your business to the next level! Intelligent warehouse automation is required to process increasingly complex tasks and provide reliability and flexibility for future needs. Westfalia Technologies — one of the world’s leading warehouse automation companies — excels at designing and delivering customized systems to enable companies to organize inventory, optimize space and increase efficiency in every aspect of their warehousing operations. We can work with you to implement a warehouse automation solution in one or more areas of your operation, design and implement a complete warehouse automation system, or work with you in phases to achieve a fully automated system over time. 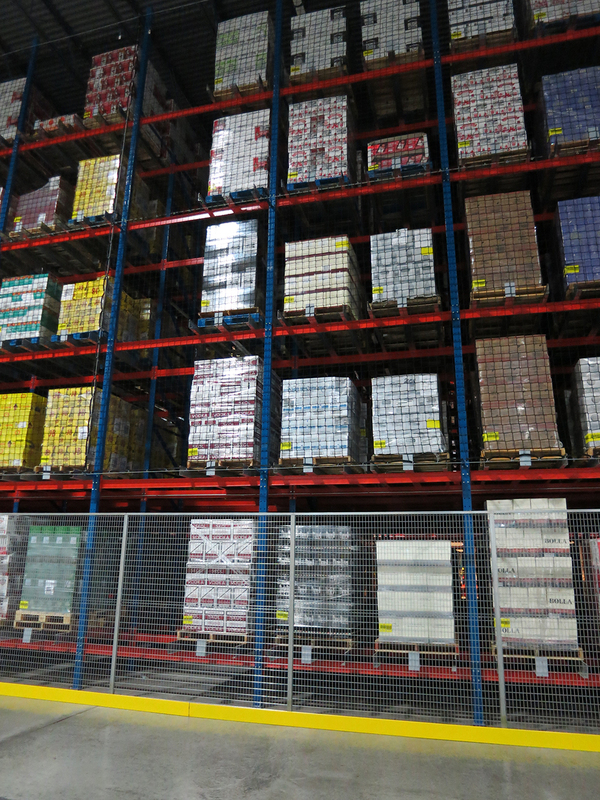 Contact us now to discuss implementing an AS/RS into your warehouse. 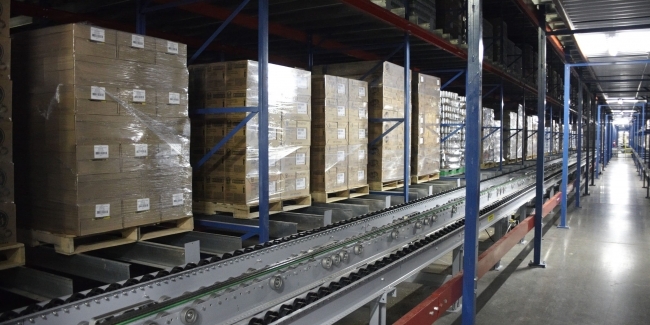 Whether it’s product retrieval, maximizing storage, optimizing material flow, reducing logistics costs or rotating product, Westfalia Technologies has warehouse automation solutions that will fit your products and your unique business model. You need space...and we're OK with that. A Virtual walk-through of our warehouse systems and products. Key features of an automated warehouse, providing important Westfalia product information.